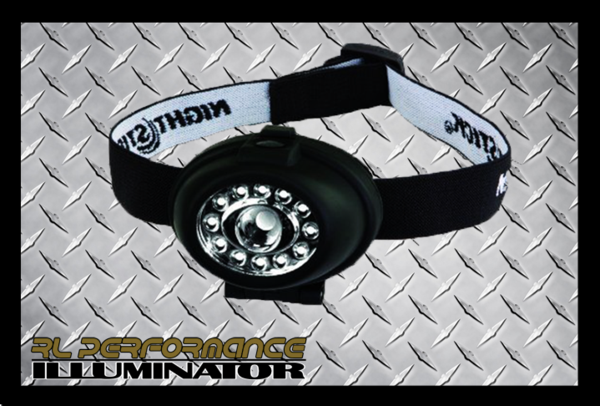 Head Lamps - RL Performance Lighting, LLC. 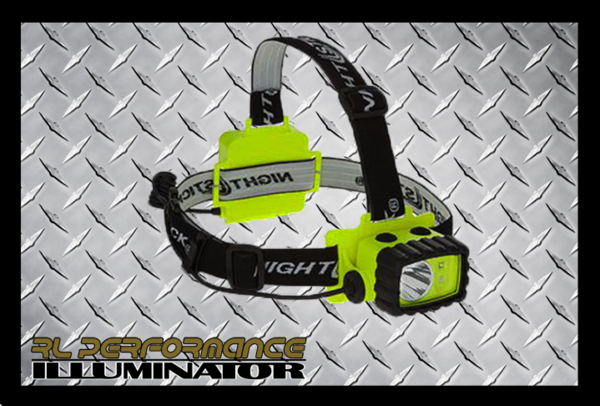 Our ILLUMINATOR series of Head Lamps consists of several High Lumens models intended to enhance your safety while working, riding, walking or playing in the dark. 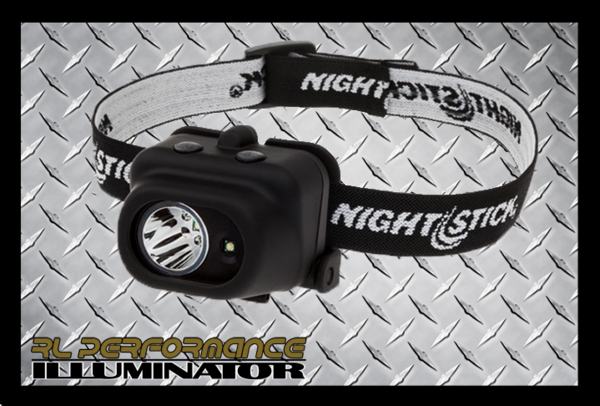 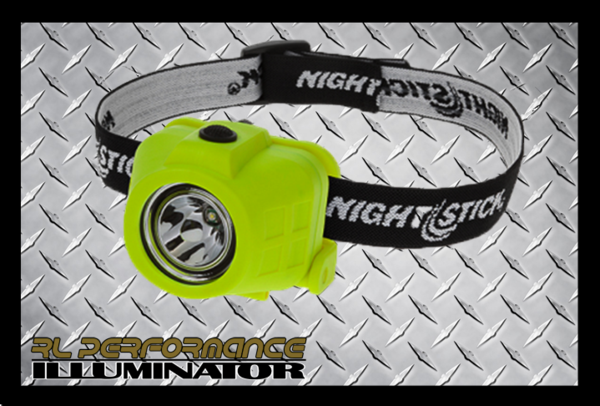 We proudly sell both standard and enhanced rating models of Bayco's "Nightstick line, as well as a ultra high output rechargable dual-purpose bicycle/headlight light for your night time riding safety. 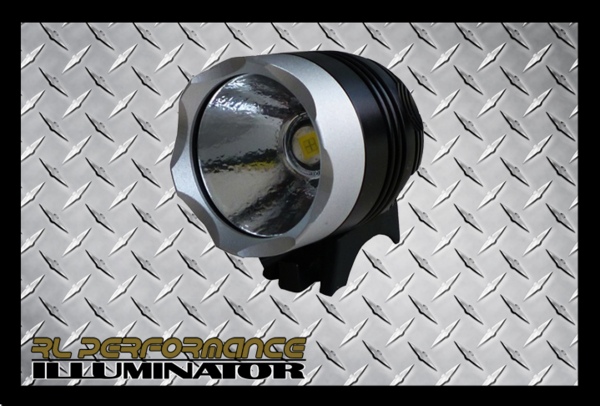 These lights come with a 14.7 year warranty against manufacturer's defects. 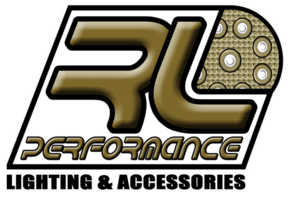 Handlebar mount and Head harness incl.